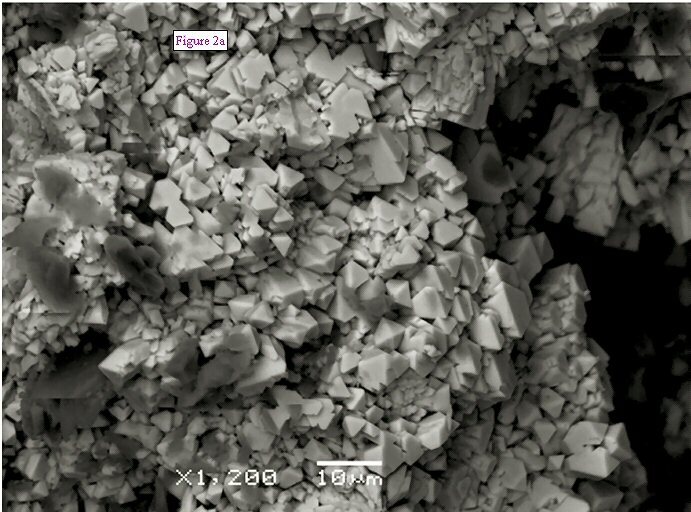 Comments: BSE image of the holotype of aluminocerite-(Ce) showing pseudo-octahedral to rombohedral crystals flattened on the c axis. (AmMin v94:488). Location: Ratti quarry near Baveno, Italy..